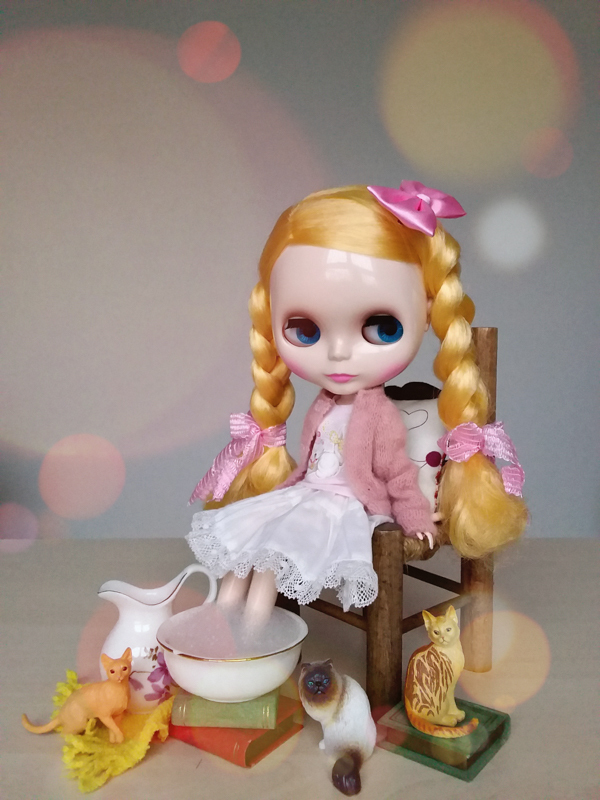 April 2016 be prepared for PetWORKs latest Today's Momoko doll, named Today's Momoko 1604. While her outfit may look simple she's far from being a simpleton. Beautiful bouncy curls, the sweetest pucker lip shape, and a soft mint-green eye shadow, completely transform her look from plain to drop dead gorgeous! 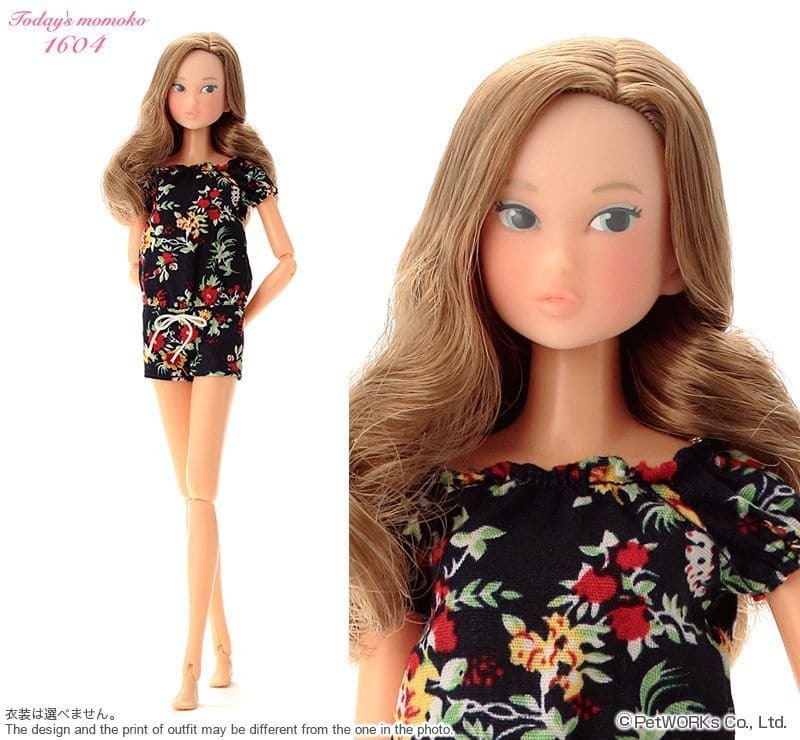 PetWORKs recently posted additional images of Today's Momoko 1604 and booooy is she fabulous or what? 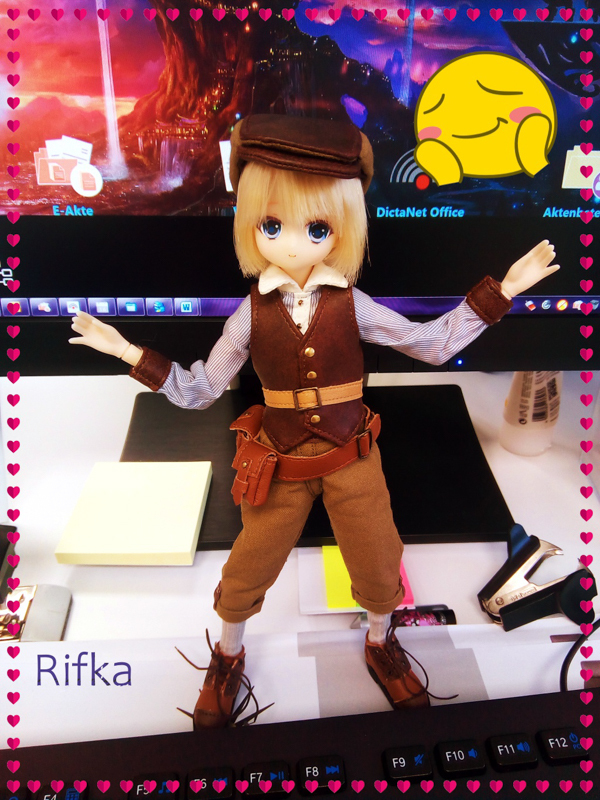 Please note the clothes in the below images are not included when you purchase this girl. 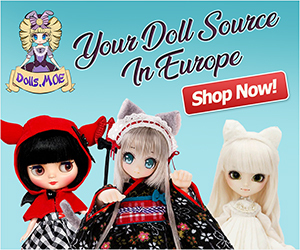 To order your girl you have to buy her directly through PetWORKs Store, since she will be sold exclusively by them. 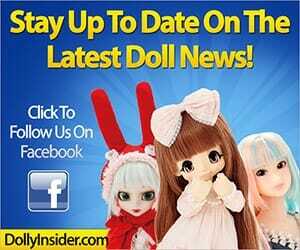 Do you like this Today's Momoko doll, if so why and if not what do you dislike? Let us know, leave a comment below.